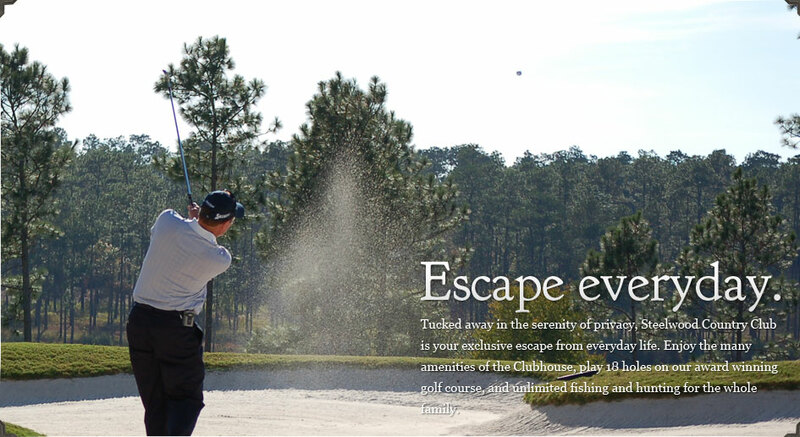 The Golf Course at Steelwood Country Club, designed by former U.S. Open Champion Jerry Pate, has been rated by GolfDigest® as one of the best golf courses in Alabama. 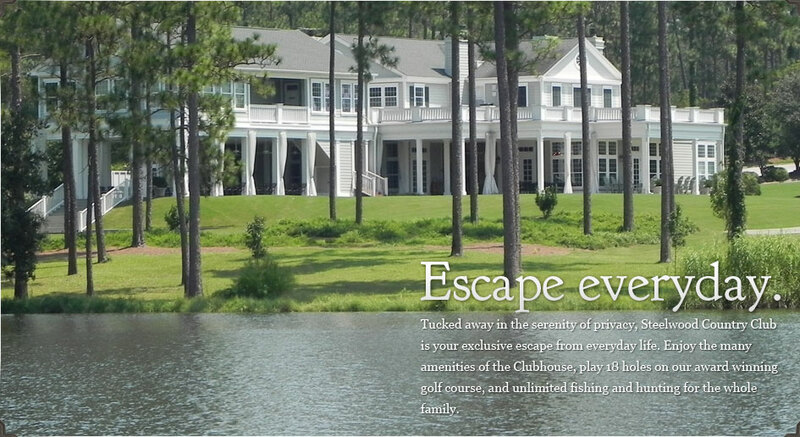 The Clubhouse is the vibrant heart of Steelwood. 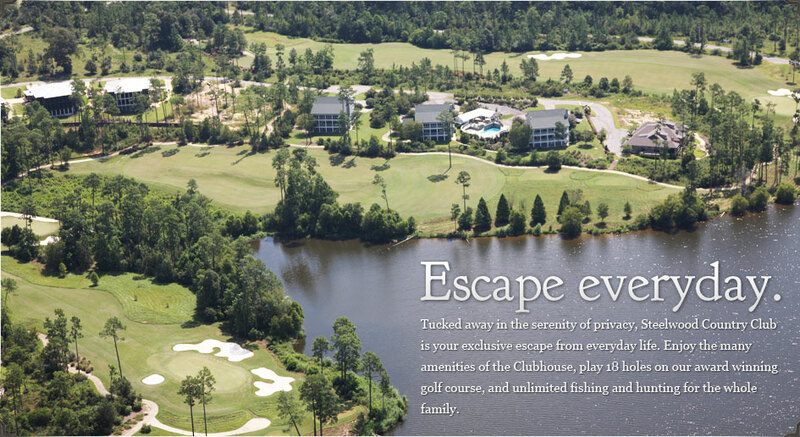 It is the social gathering place for the entire Country Club and it’s Dining Area serves some of the most creative cuisine in the entire Southeast. 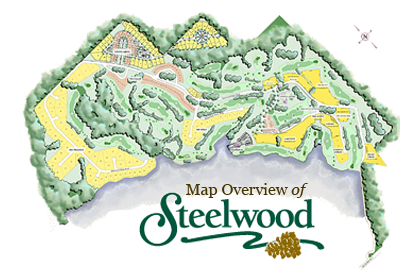 Steelwood offers an outdoorsman’s paradise. 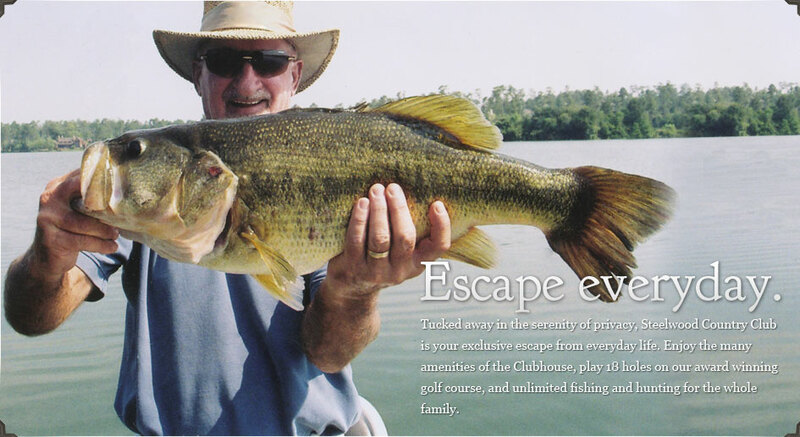 Fishing in one of the best private lakes in the state of Alabama while enjoying the serenity of Steelwood’s pristine outdoors is only one of the many amenities we offer. amenities of a luxurious destination. Whether for a weekend or a lifetime, it is a magical place to unwind and recharge. Shop, the fishing, and the quality of our amenities and infrastructure.